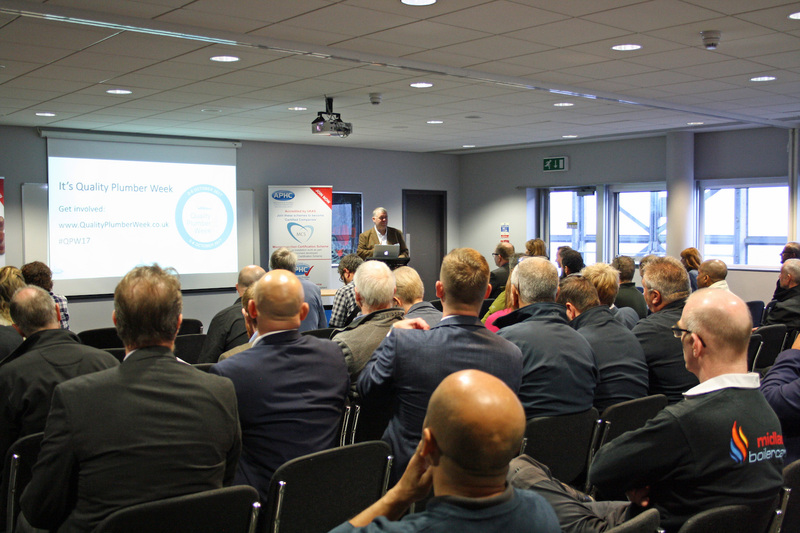 The Association of Plumbing & Heating Contractors (APHC) has reamed up with boiler manufacturer Worcester Bosch to host six free regional workshops designed to update plumbing and heating contractors on the future of boiler maintenance and other industry developments. 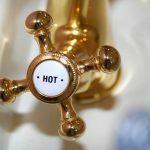 Following the rise in popularity of extended boiler warranties, Worcester Bosch will be highlighting a worrying trend towards consumers opting to not have their boilers serviced on a regular basis as they appear to be taking the view that manufacturers will cover any potential issues under the warranty. 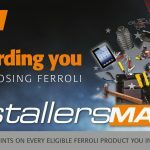 The company will offer an insight into how boiler manufacturers are applying the terms and conditions of their warranties more stringently and how boiler servicing and preventative maintenance will evolve to incorporate the whole system in terms of balancing, water quality maintenance and the proactive replacement of wearable parts. APHC will also provide an overview of future developments relating to TrustMark, ECO, Green Deal, Competent Persons Schemes and Microgeneration Certification Schemes. With a number of government announcements these schemes, APHC’s Technical Services Manager will provide an overview of what these developments mean for plumbing and heating contractor. Places are limited so APHC are advising to book early by contacting APHC directly on 0121 711 5030 or via email at marketing@aphc.co.uk.